The location is SET. 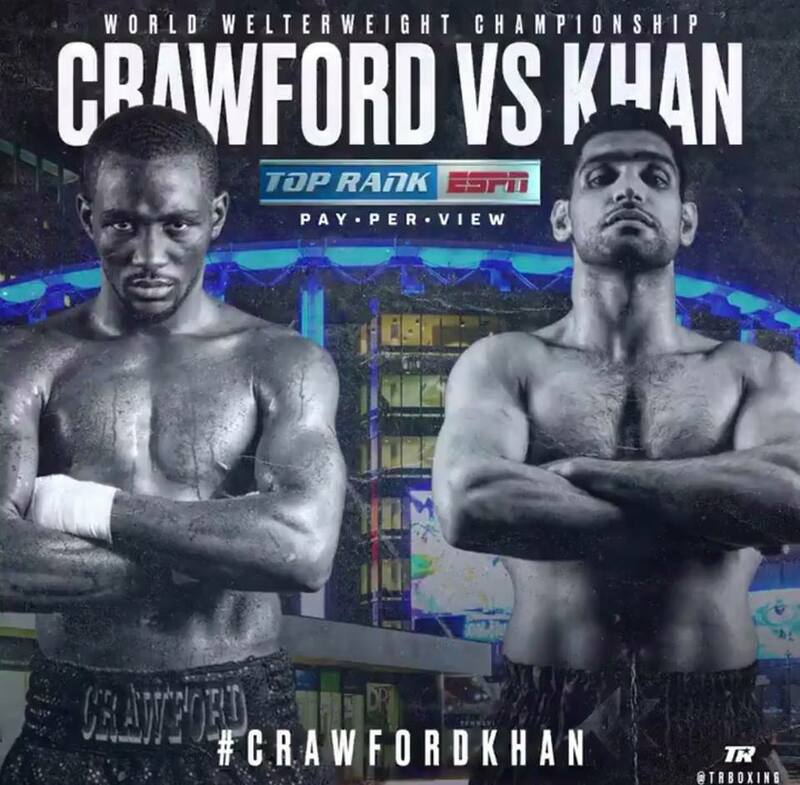 #CrawfordKhan WBO Welterweight World Title Bout is going down April 20 at The World’s Most Famous Arena: Madison Square Garden. You don’t want to miss this exclusive Top Rank Boxing on ESPN Pay-Per-View event. Ticket information coming SOON – stay tuned for more details!